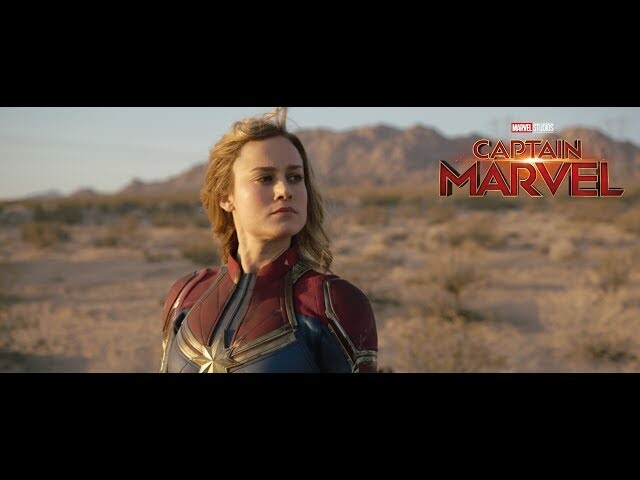 After TV Spots for Avengers: Infinity War, IMAscore is proud to be a musical part of the Marvel Cinematic Universe again! 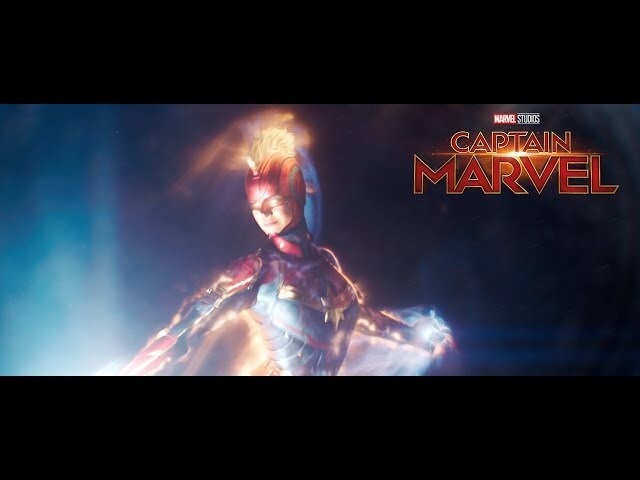 This time with our track “Written In The Stars”, featured in the TV campaign for the MCU’s next action-packed chapter: Captain Marvel. “Written In The Stars” was released on IMAscore’s solo album “Ryzor” and published by Colossal Trailer Music.